Whilst I’m growing into my “wings”, English Piecing Papers and Pre Cut Hexagon Fabric Packs remain readily available and can be posted to you by contacting me on 0412 306 292 or emailing thequiltfairy@iinet.net.au. 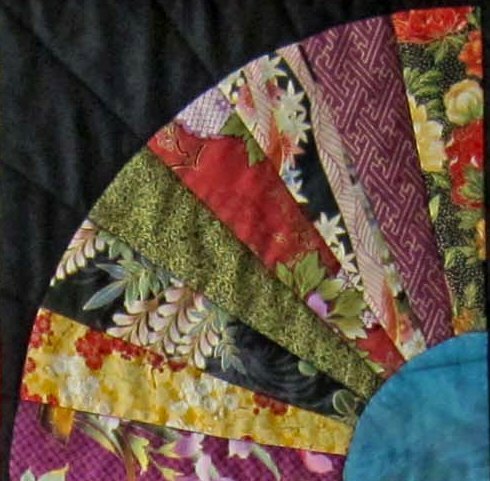 Have a look at “Come & See Us” for a complete calendar for 2016 for where to find our Pop-Up Shop. 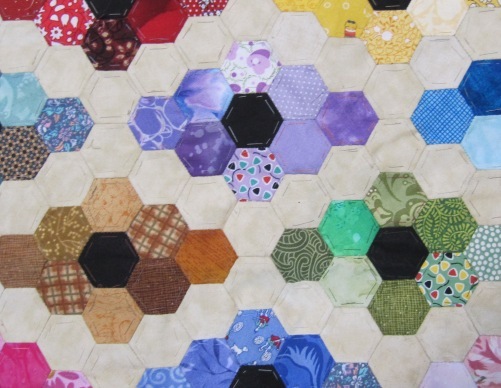 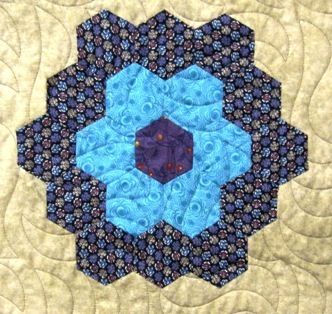 Hexagons … Matching piecing papers are sold separately. 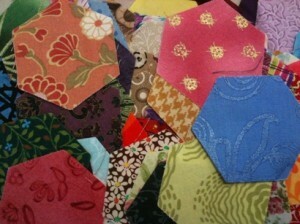 Sorted into colour groupings. Yellows, reds, browns, light blues, dark blues, etc. 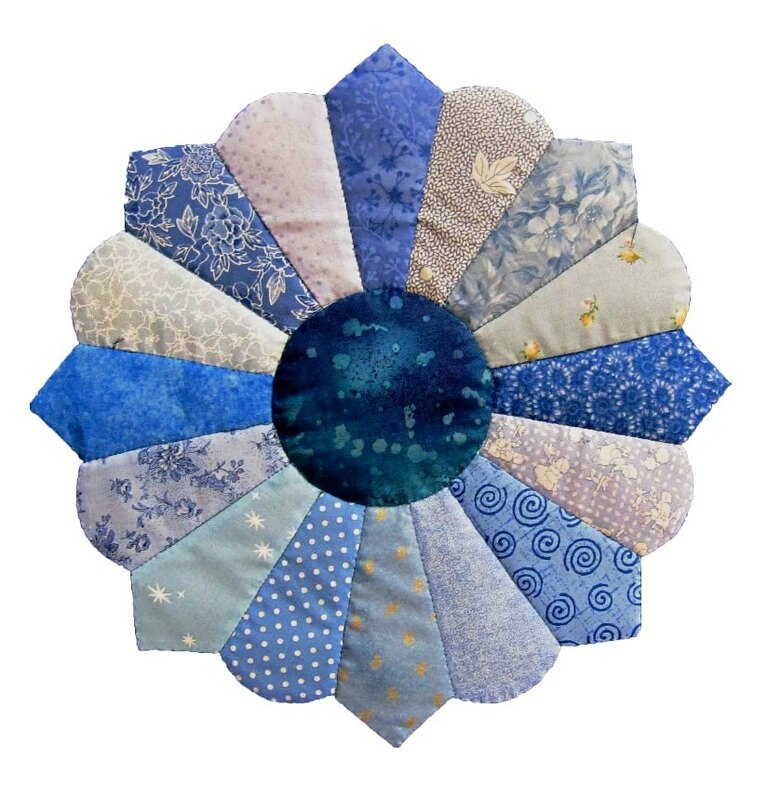 A matching hand dyed ¼ circle is included.